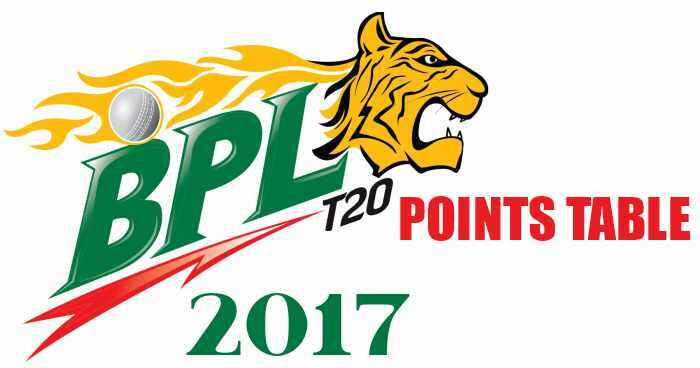 Team Standing in Bangladesh Premier League (BPL) 2017. Points table is updated after every match in BPL 2017. If points are equal, the team with the most number of wins will be up. If points are equal and team also have equal wins, the team with higher Net Run Rate will be up. Super Over to determine the winner. 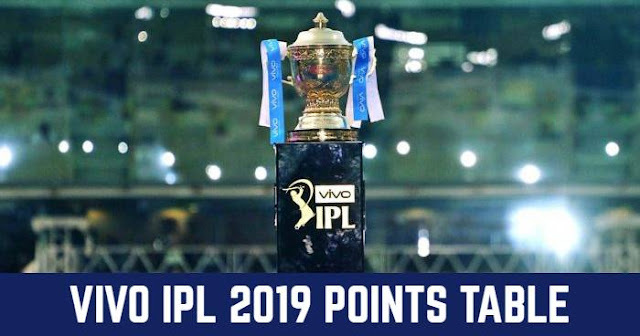 If Super Over is tied or cannot be played then the team which highest points in the league matches will be the winner.